Oconee County (pop. 74,273) is in the northwestern corner of South Carolina. The only other Oconee County is in Georgia. The word “Oconee” is derived from a Cherokee word meaning “land beside the water.” The stress is on the second syllable. Oconee State Park is in the Blue Ridge Mountains near the community of Mountain Rest. The county seat of Walhalla (pop. 4,623) was settled by German immigrants. It has an Oktoberfest every October. The Oconee County Cage (circa 1900) is on display outside the Oconee Heritage Center. It was used as traveling quarters for chain gang workers. The Walhalla Graded School (1901) now houses the Walhalla Civic Auditorium. The city of Seneca (pop. 8,102) was the birthplace (in 1957) of John Edwards, former U.S. senator and vice-presidential candidate. 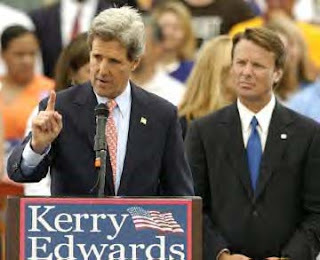 He ran with John Kerry in 2004. 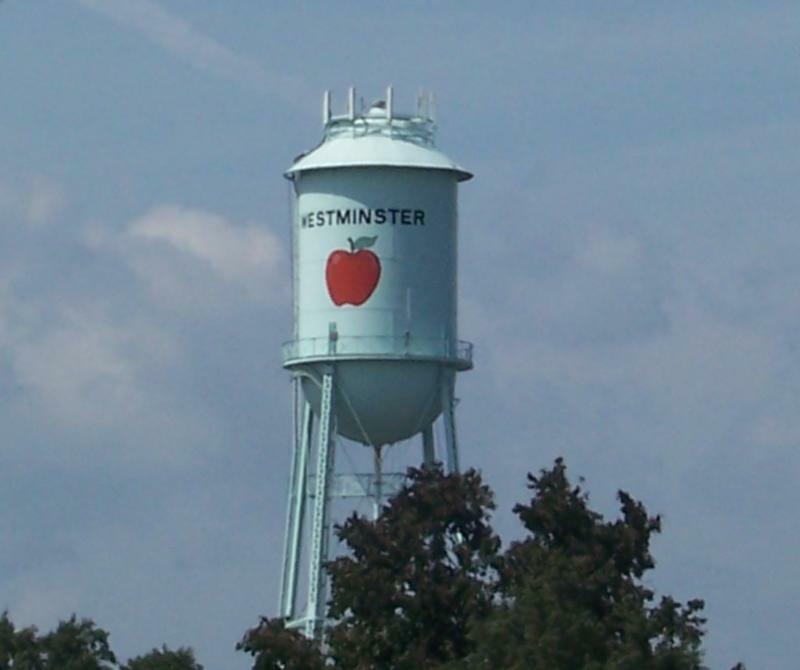 Westminster (pop. 2,743) hosts the annual South Carolina Apple Festival in September. The town also has Mayberry Days in April. The Stumphouse Mountain Tunnel is an incomplete railroad tunnel, dating from 1856.